Last night, David Letterman and guest Dr. Phil discussed Donald Trump's recent ridiculous allegations that Barack Obama wasn't qualified for the Ivy League schools he attended. Letterman joined the chorus of voices criticizing Trump's suggestion as racist (read The Root's Elon James' Let's Call Trump's Language What It Is). Despite Dr. Phil's somewhat bumbling defense ("He doesn't have a racist bone in his body … he just doesn't think things through"), the host wasn't convinced. He openly considered not inviting Trump back on his show until the potential GOP presidential candidate is "prepared to apologize." If there's one thing we give Trump credit for, it's thinking things through. He knows exactly what's between the lines of his statements, whether they're about affirmative action, birth certificates or his relationship with "the blacks." 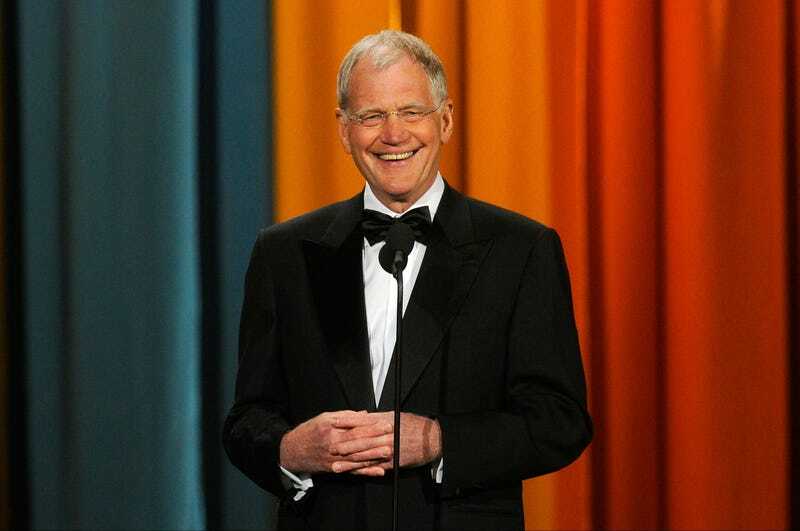 We certainly won't hold our breath for an apology from someone so well known for his ego and self-righteousness, but we hope he thinks this one through and takes a lesson away: When most of the American public is laughing at you, and then someone like Letterman — who is paid to see the lighter side of things — takes a break from the jokes to express serious concerns about your commentary, you just might be messing up. In other news: Jennifer Hudson: I Was Discriminated Against When I Was Heavier.